When attending a presentation just scratches the surface, clients often come to Ian for 1:1, on-site, in-depth consulting services. His 30+ years of experience means he has worked with more independent retailers than just about anyone else in the industry: he’s literally ‘seen it all’ and can help develop personalized solutions for your business drawing on his lifetime of experience. His practical work with business owners helps them “just sweat the main numbers” (not the small stuff). Owner’s Role: CEO or General Manager? Organization Chart: Who Does What? 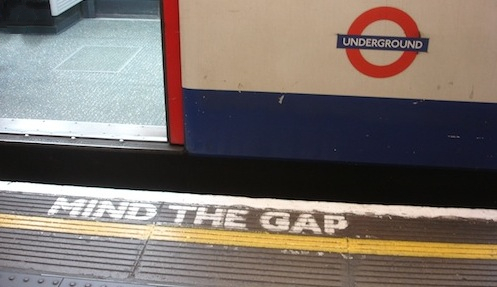 Are You Minding YOUR Gap? Read an article that will help you understand this critical retail metric. In Good Company: See a listing of the retail & supplier clients Ian has worked with, then get in touch to add your name to the list!